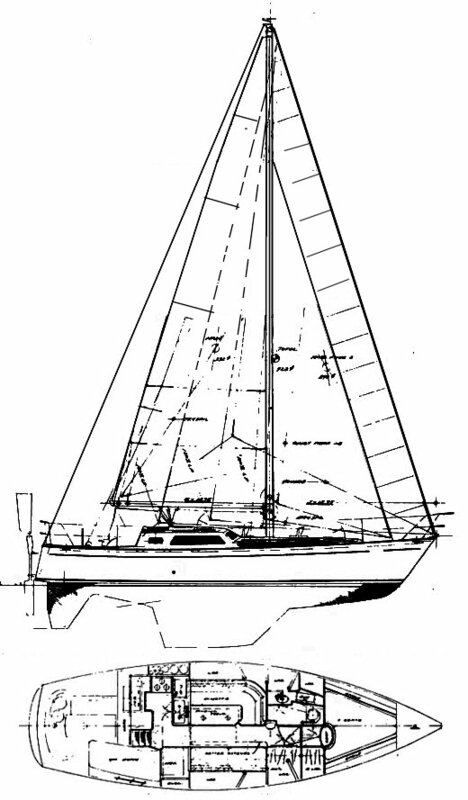 Originally the WESTSAIL 39 though few were built under that name. Hulls were laid up in San Pedro CA. USA and then delivered to Taiwan for finishing. Also referred to as FAIRWEATHER MARINER. Thanks to David Gross of UK-Halsey Sailmakers for providing corrections.